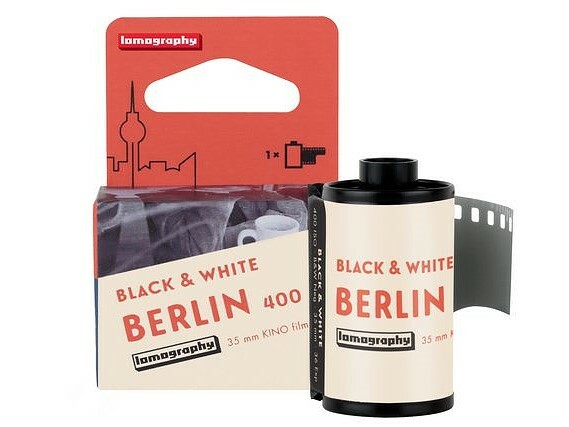 The film photography enthusiasts over at Lomography have launched a new film, Lomography Black & White 400 35mm Berlin Kino Film. Inspired by the New German Cinema sweeping through Berlin in the 1960s, this film is extracted from a roll of cine film produced by a legendary German company that has been changing the face of cinema since the early 1900s," reads the product description. "Originally used to make moody monochrome movies, its gorgeous black and white tones lend a timeless effect to cinematic scenes." 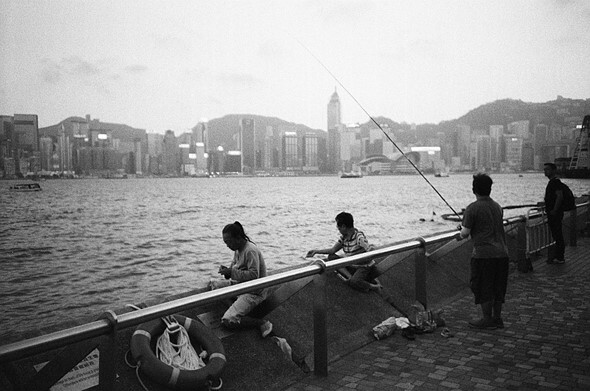 The film has a native sensitivity of ISO 400, but Lomography says it can be pushed to ISO 800, 1,600, or 3,200 while still retaining a solid tonal range with minimal grain. The Berlin Kino Film can be developed by professional labs or at home using standard black and white developers, including Kodak D-76, Kodak HC-110, Iford Ilfosol-3, and even Rollei's Black & White Reversal Kit if you're wanting to get a little wild and turn the negatives into positives. The film is available in 5-packs for $44.50, which converts to $8.90 for each 36-exposure roll. Pre-orders are currently being taken with the estimated delivery window being sometime in December 2018. To find out more and to pick up your film, head on over to Lomography's product page.